Organizations across the country are suffering the consequences of innocent mistakes made regarding employment verification and other immigration laws. Are you confident that your organization is in full compliance with federal immigration laws, or do you risk being assessed costly fines — or worse — for potential violations? 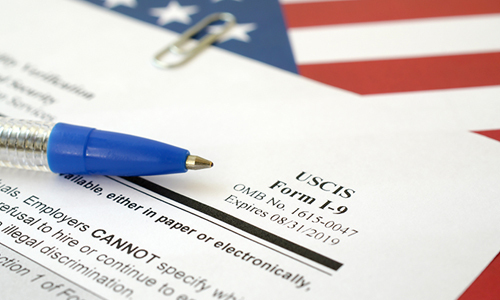 It can be difficult to keep up with all of the most current information concerning immigration regulations, including the most recent employment verification rules and I-9 form changes. Violating federal law and risking huge repercussions for yourself and your organization is not an option. 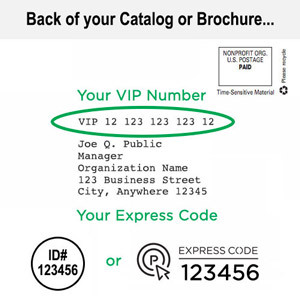 In this informative one-hour program, you'll get the information you need to ensure your organization is correctly filling out the I-9 form correctly for each employee, collecting proper documentation and complying with recordkeeping best practices. Who is required to fill out an I-9? How can you properly correct erroneous or missing data on an I-9? What is the timeframe in which forms must be completed? Can you ask an employee for his/her social security number? What mistakes are often made that violate the I-9's anti-discrimination provision? Is photocopying an employee's verification documents allowed? Are employers allowed to help a new hire fill out Section 1 of the I-9? What steps should be taken if an employee cannot present adequate I-9 documentation? What is the e-Verify program and should I be using it? If you are unsure of even a single answer to these questions, you are putting your organization at risk every day. Enroll today for this immigration law training course and gain essential information about today's ever-changing federal immigration laws and the issues on which you need to focus to ensure legal compliance. Find out how these laws impact the way you do business and develop a system that helps you stay out of legal trouble. Don't spend another day worrying that you and your organization might end up in legal trouble from immigration law violations. The crucial information provided in this one-hour webinar will give you the knowledge and know-how needed to ensure your documentation is filled out appropriately, your records are kept correctly and your organization is legally compliant. Register today for this workshop you — and your organization — can't afford to miss! HR professionals, managers and supervisors, small business owners and anyone who is responsible for hiring and ensuring employment verification compliance within your organization will benefit from the information provided in this webinar!